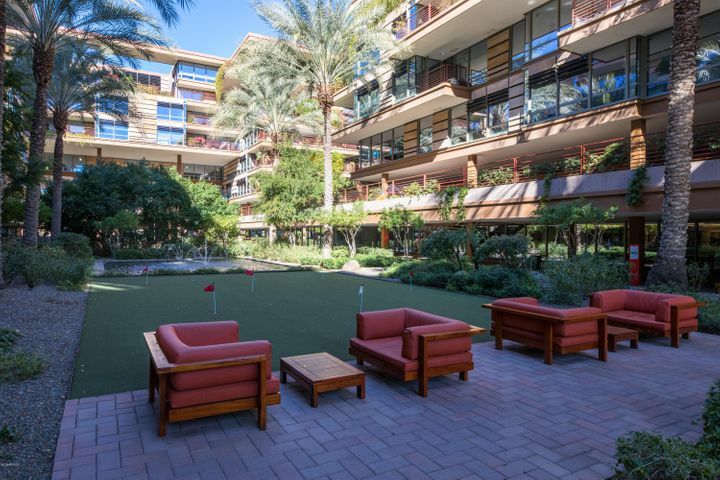 Live the luxury Scottsdale lifestyle you have always wanted. 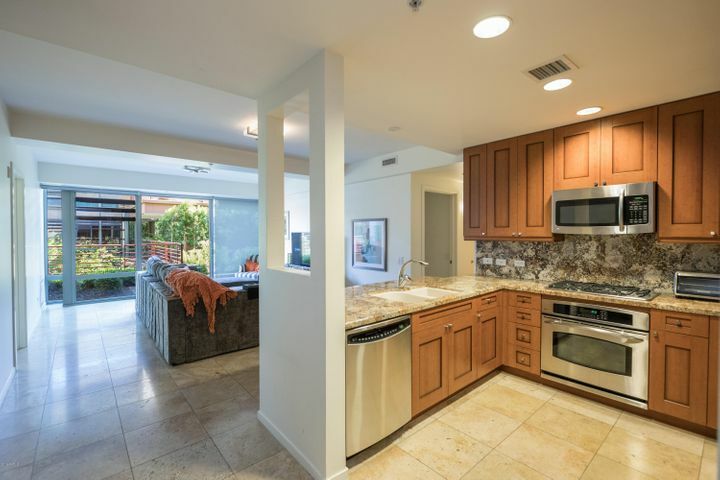 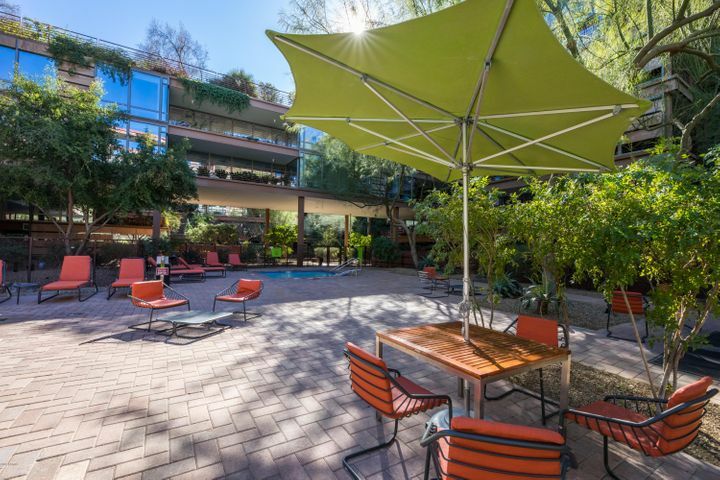 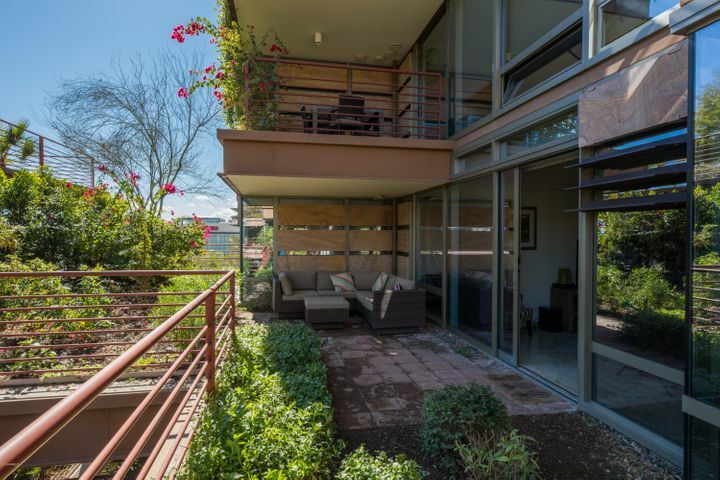 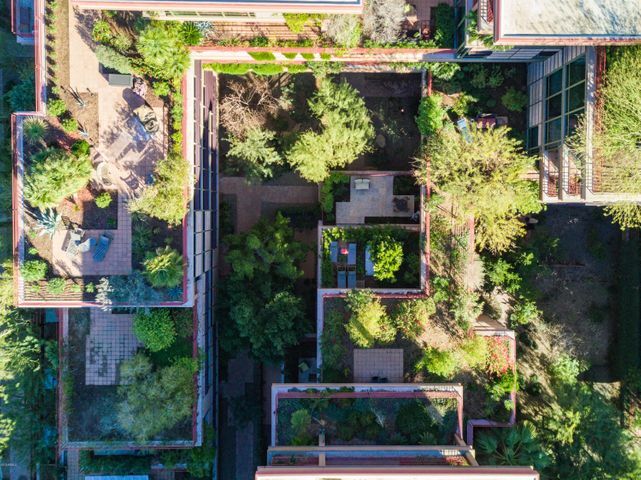 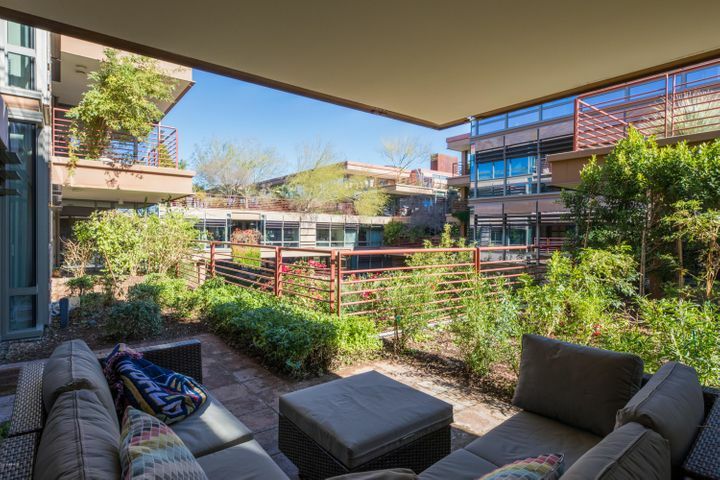 The Optima Camelview offers urban living in the heart of downtown Scottsdale. 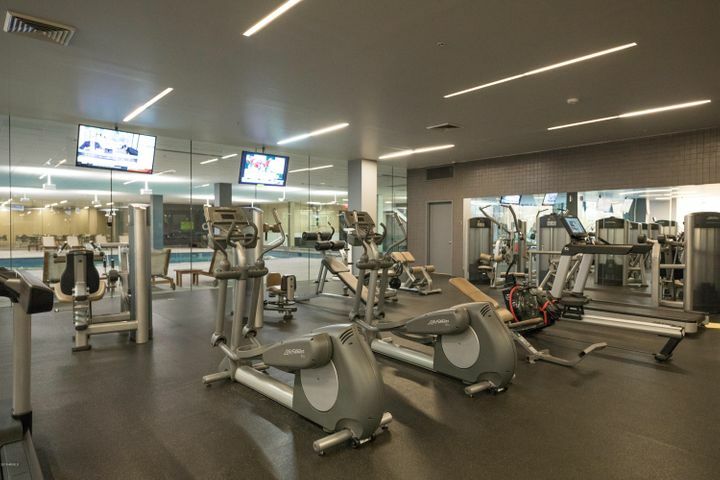 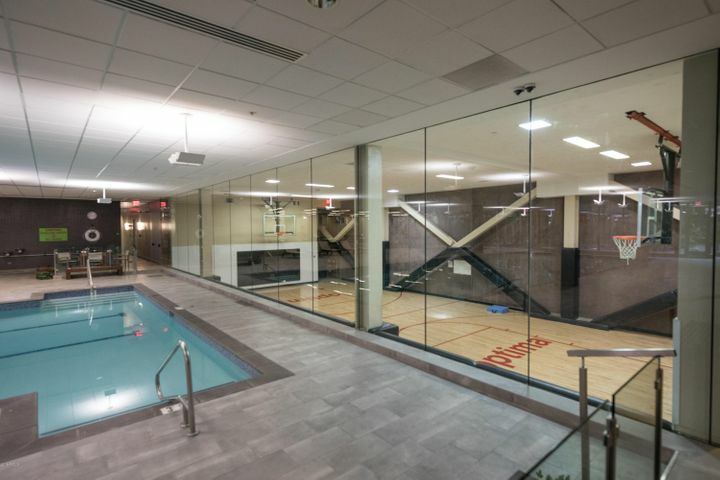 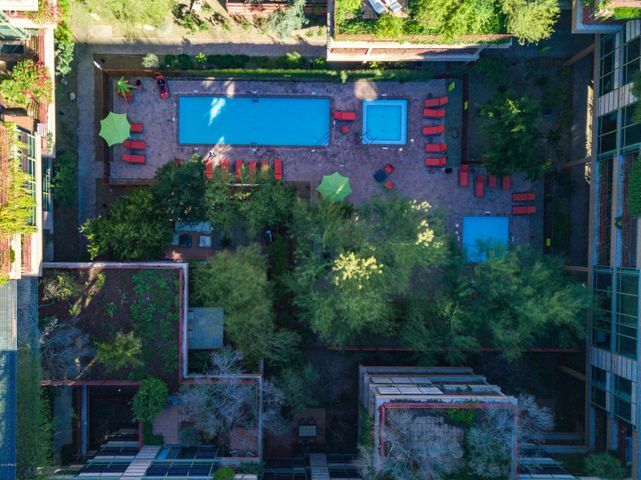 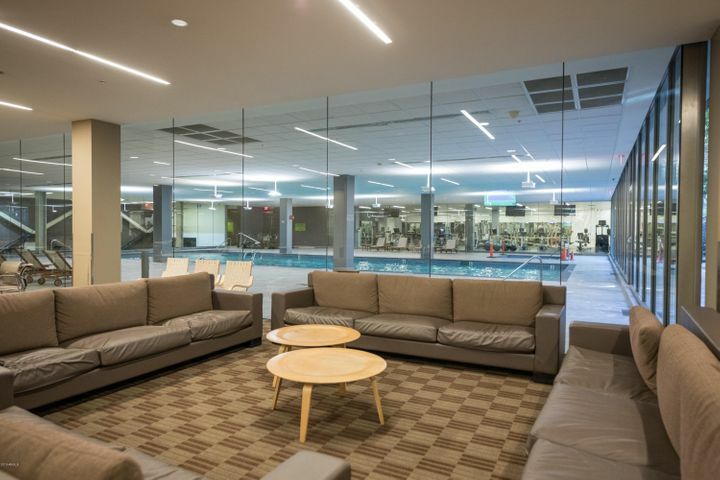 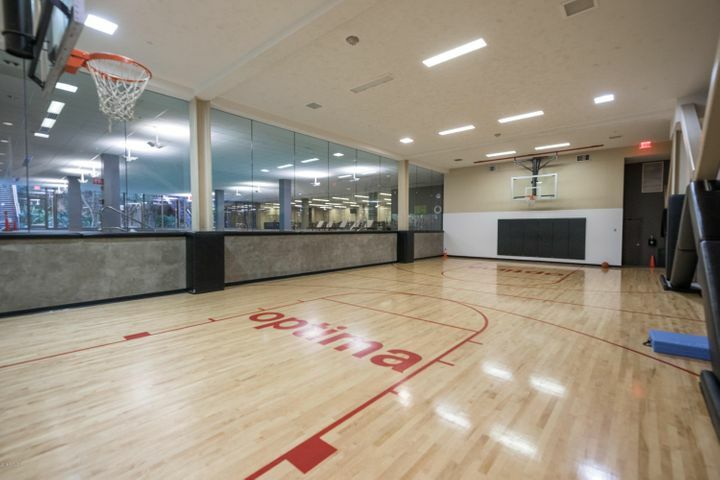 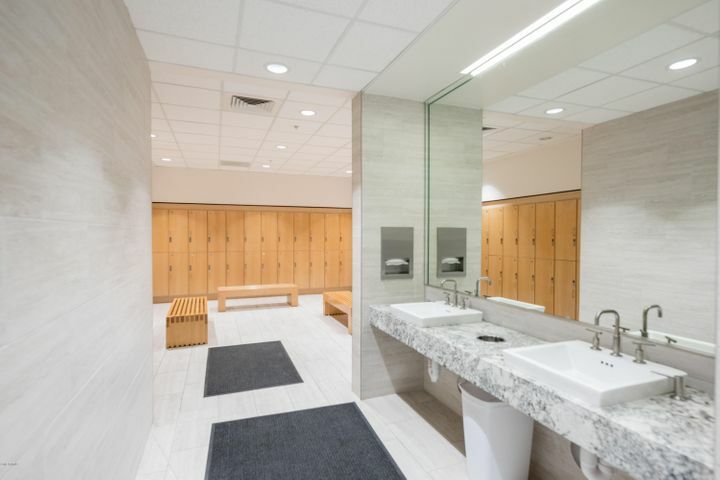 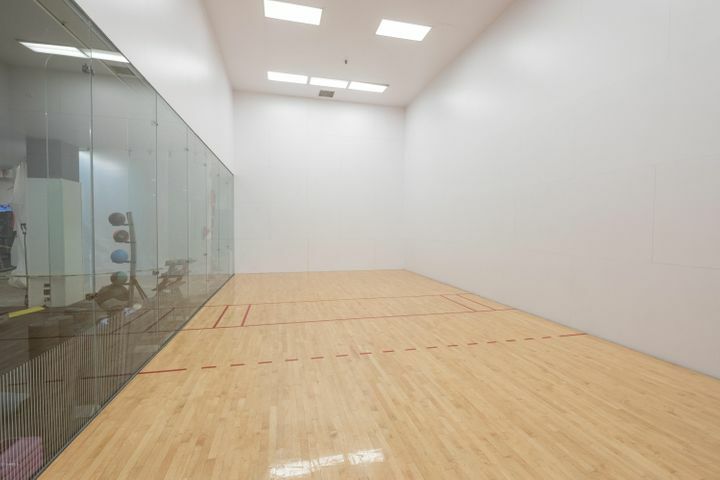 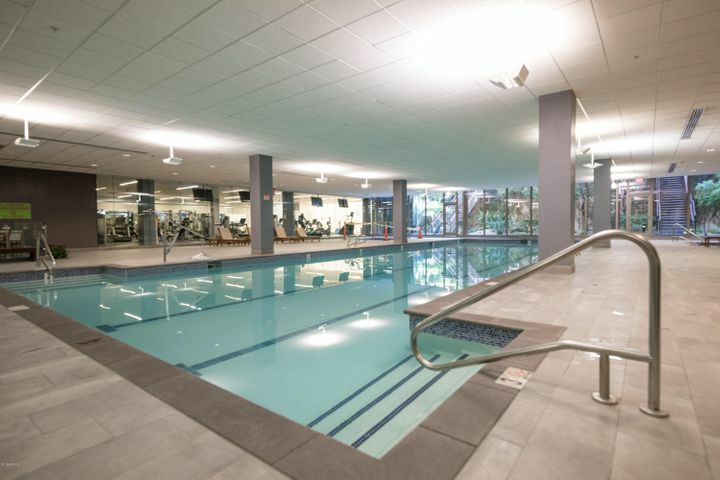 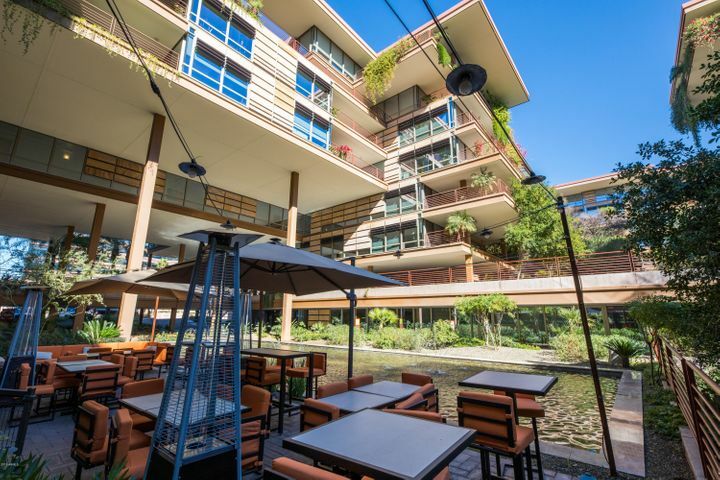 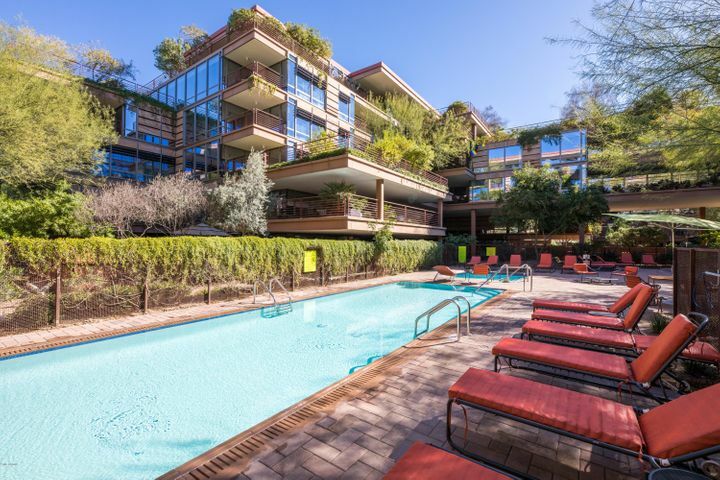 Amenities include on-site concierge, grocery delivery, indoor/outdoor swimming pool, spa, sauna, putting green, racquetball and basketball courts, a 24,000-sqft fitness center, boutiques, cafes, dog park and much much more. 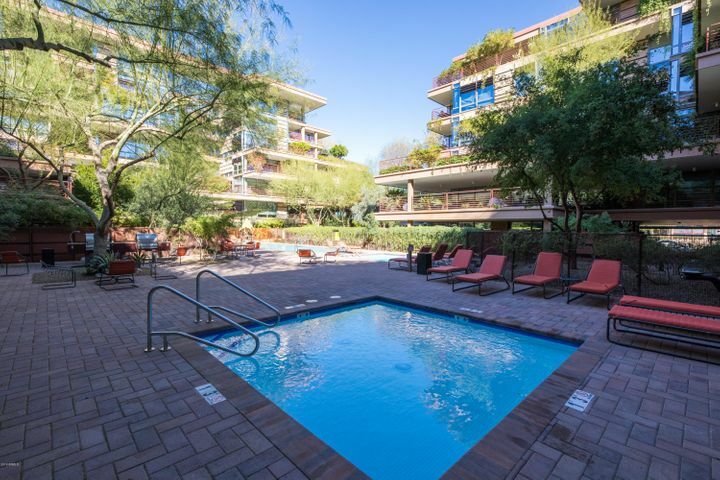 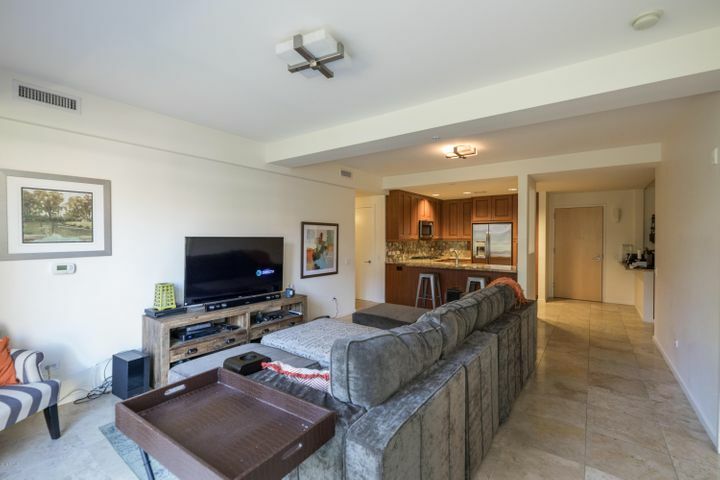 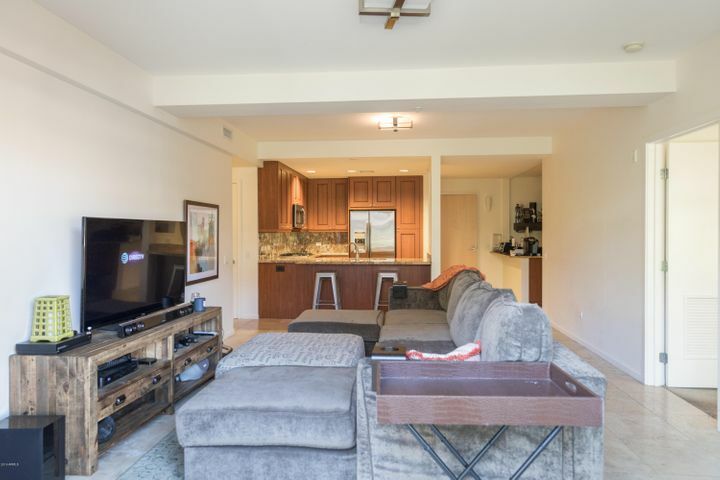 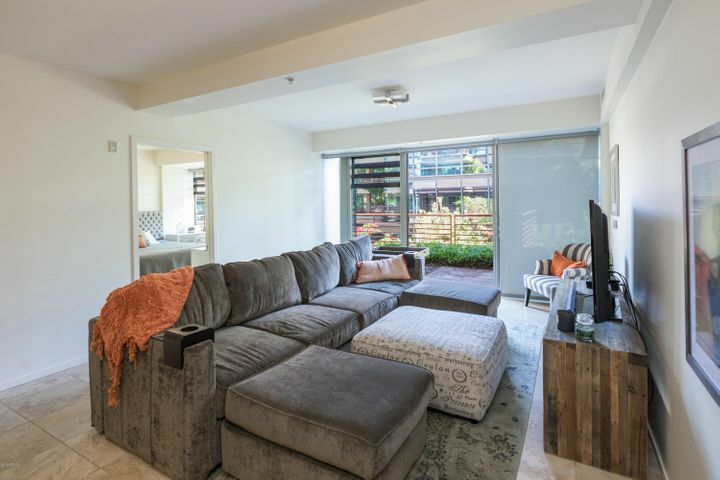 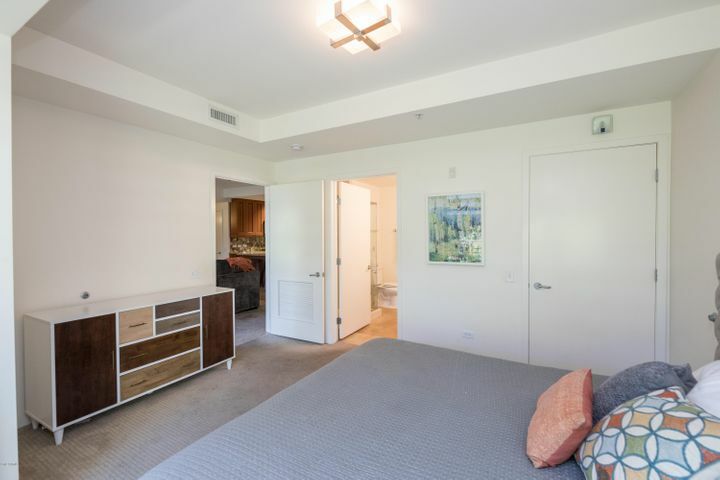 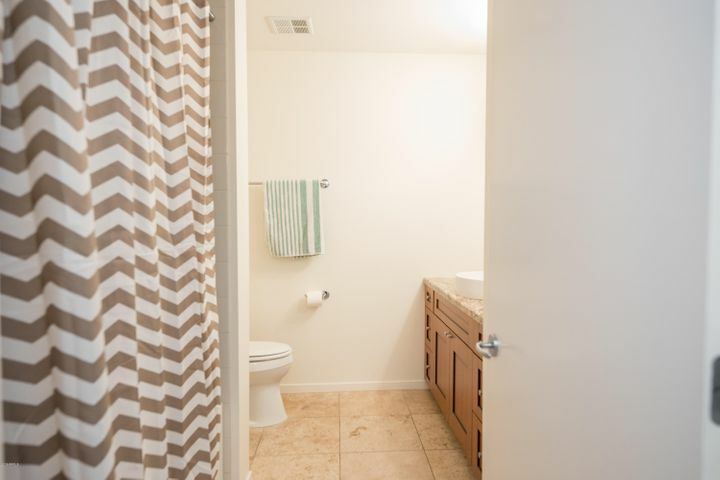 This desirable unit offers an open split bedroom floor plan with 2 bedrooms, 2 bathrooms plus a den. 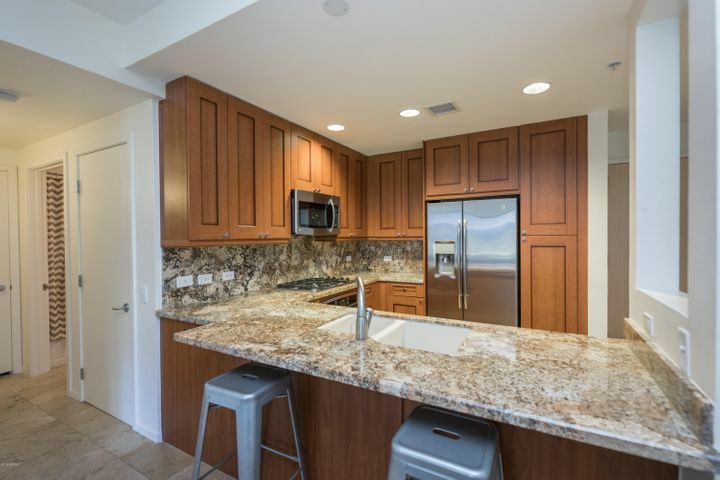 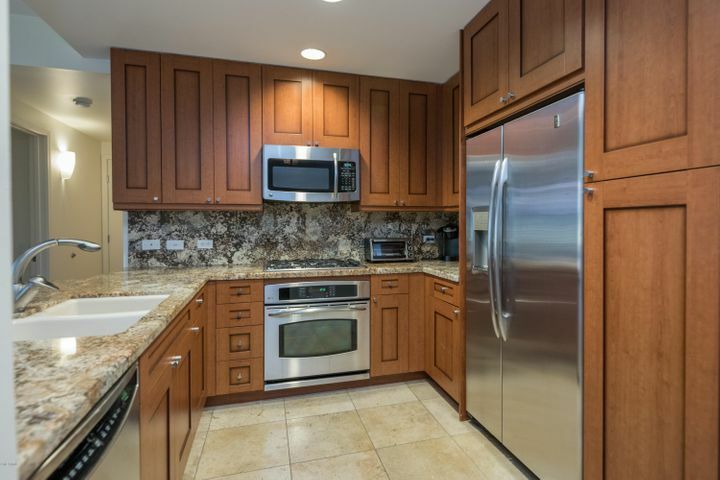 The kitchen features updated cabinetry, granite countertops, a stainless steel appliance package with gas cooktop and a breakfast bar. 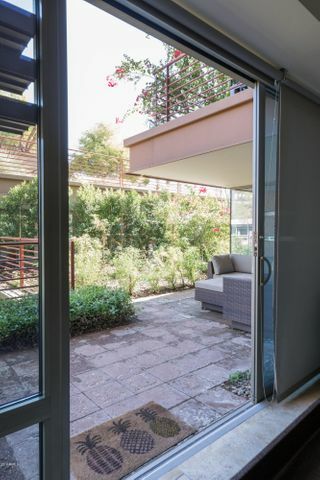 The kitchen opens to the living room with large glass windows and sliding door creating an indoor-outdoor entertaining space. 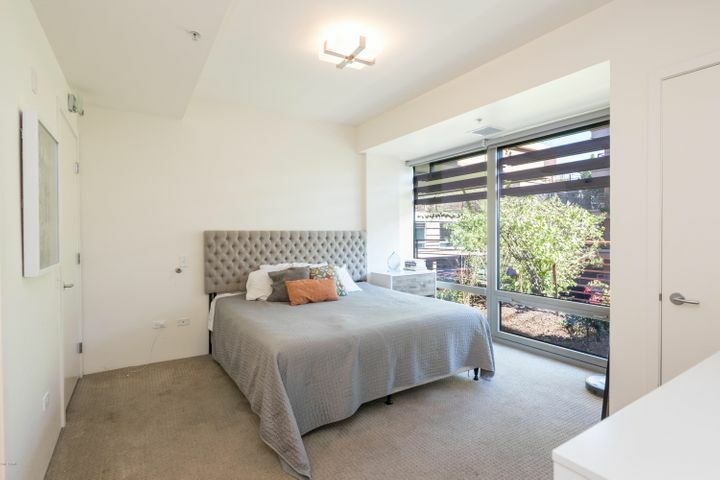 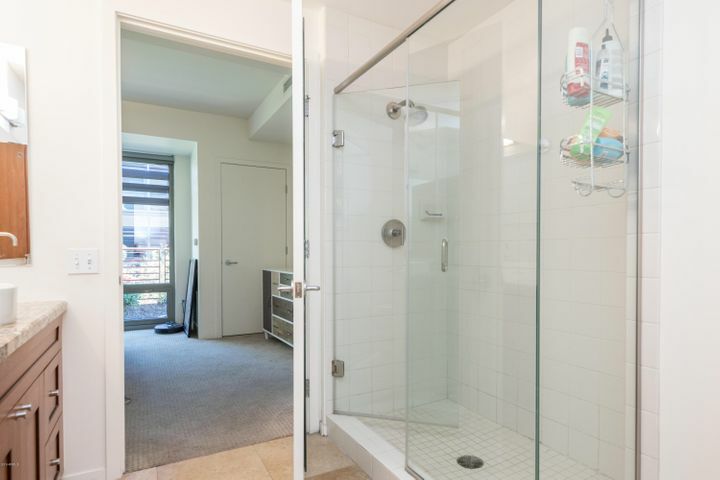 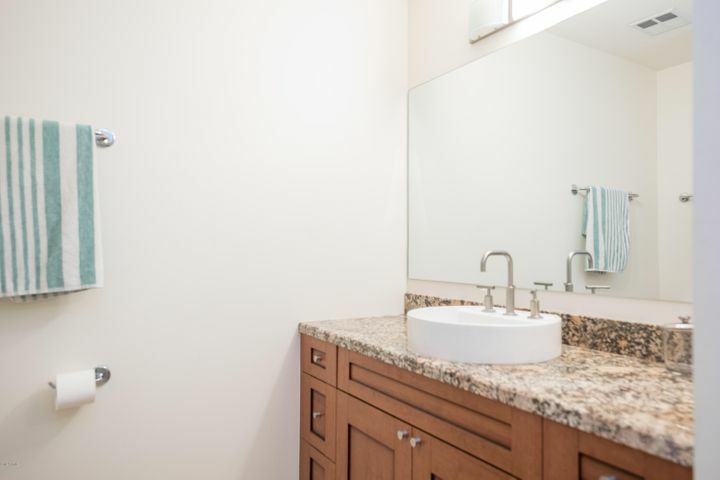 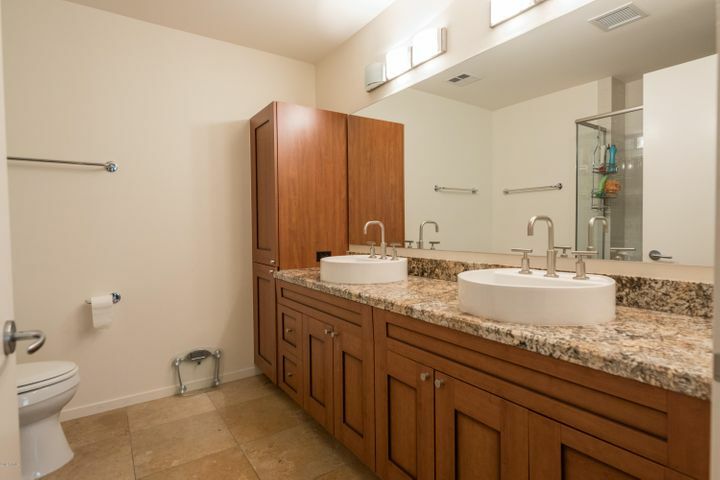 The owner’s suite boasts an ensuite bath with double sinks, modern fixtures, walk-in glass enclosed tile shower and large picture windows capturing the outdoor ambiance. 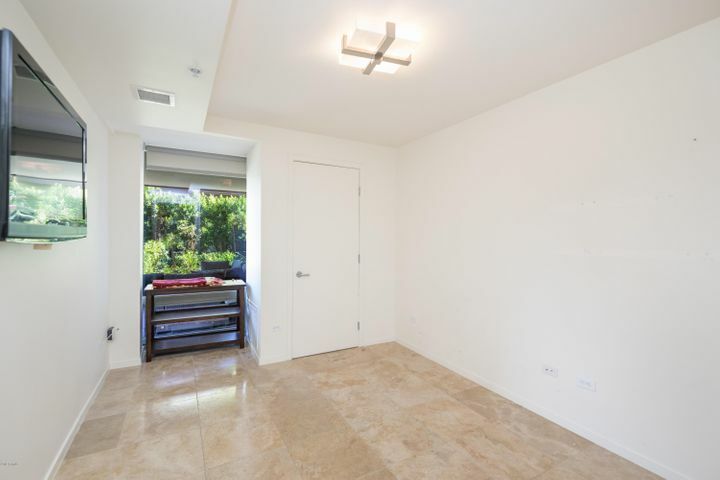 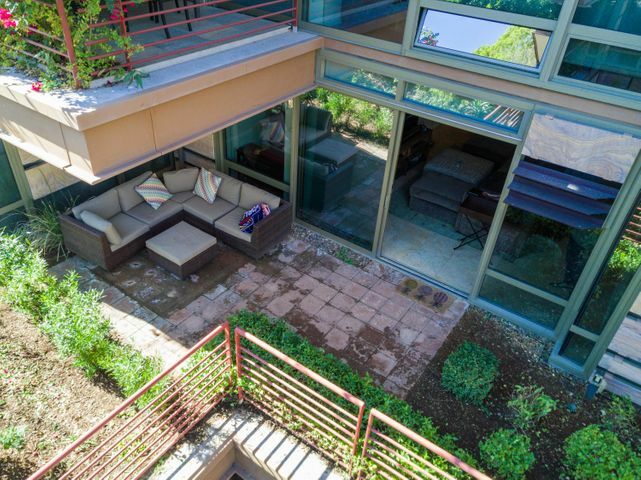 Like its location, this property has numerous entertaining spaces; the large outdoor patio provides a private yet social space and the interior built-in bar with wine refrigerator creates a more intimate setting. 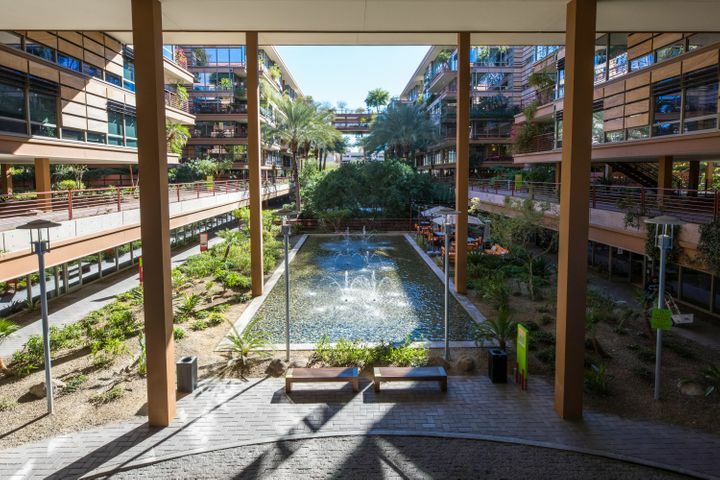 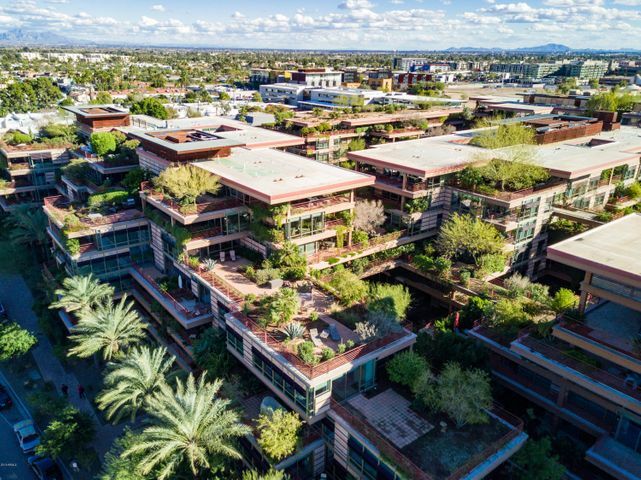 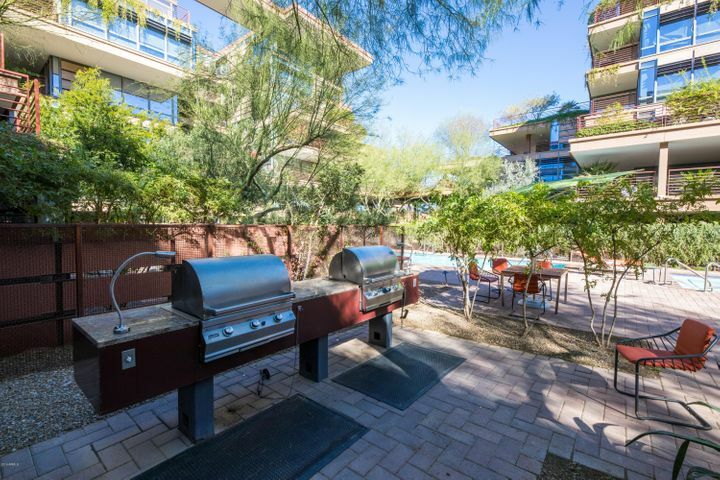 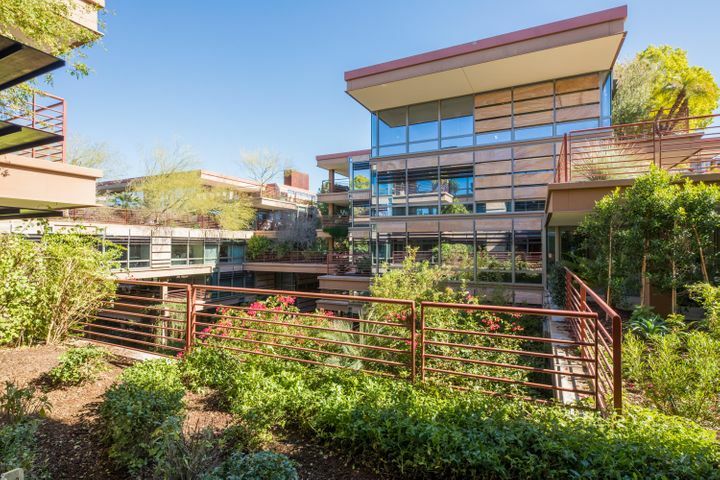 Optima Camelview is walking distance to Scottsdale’s entertainment district, local restaurants, boutiques, Fashion Square, the Waterfront and so much more!